Live Vote is a live-voting engine for fans, teams, leagues, and marketers. As fans vote to win, teams gather crucial data on fan identity and intent while driving incremental revenue from raffles, food, tickets, and merchandise. 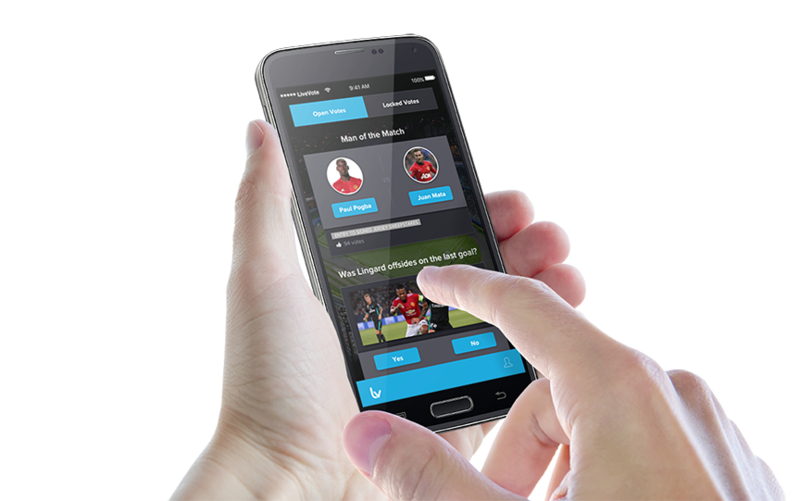 Live Vote gives fans an entirely new and fun way to engage with the game. Voting on live questions, videos, and trivia questions. Fans are on their mobile devices all game. Teams are not leveraging this to their advantage. Live Vote fixes this problem. 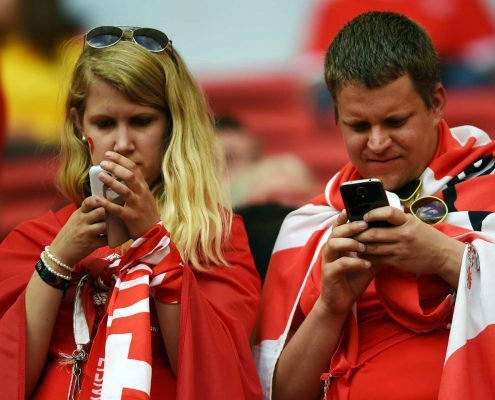 It allows teams to engage, identify, and monetize their fan base. As Live Vote scales it will create the most comprehensive global database on fan identity and intent and become a platform for brands, marketers, and teams. © 2018 Live Vote. All Rights Reserved.